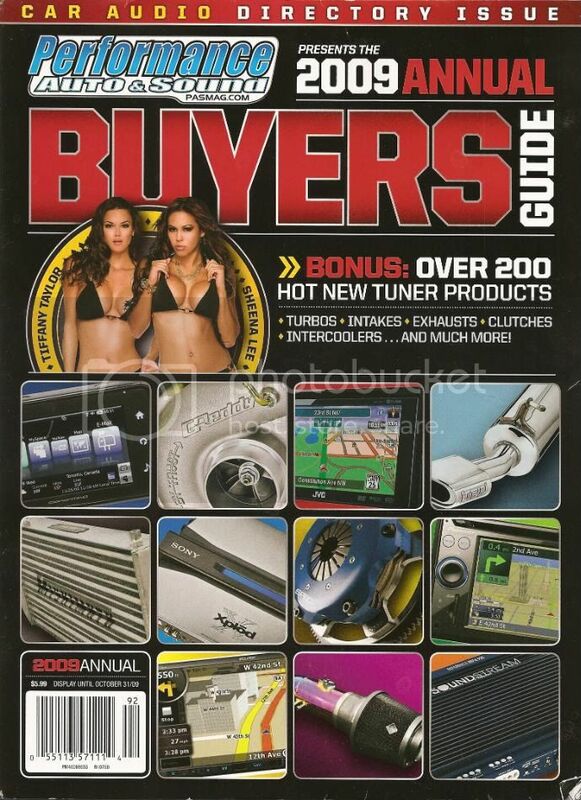 Congratulations to one of our past member's 2006 Mitsubishi EVO IX (on the top right) in an ad for Tuner Kings Car Show in Performance Auto & Sound Magazine's 2009 Buyers Guide, pg 109. 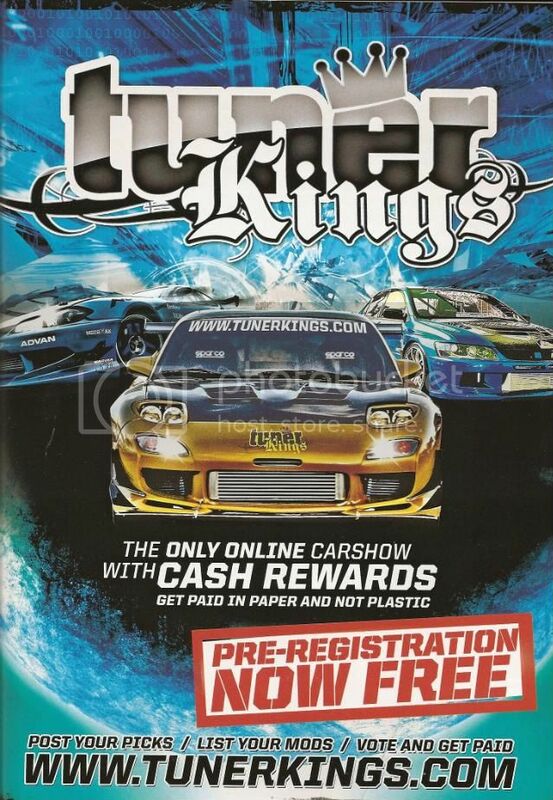 Tuner Kings is the only online car show with cash rewards. Get paid in paper and not plastic. Lastly, another example of the luv & recognition one will receive by other organizations in the import industry by being in Team Hybrid vs. not.